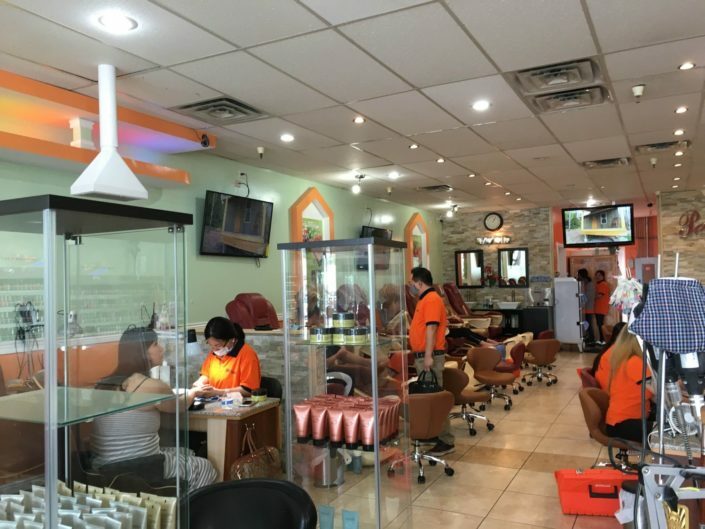 Your full service nail salon offering a complete line of acrylic nails, manicures, and deluxe spa pedicures. Pella Nails was founded in 2001 by Loan N. Jones (Loan Ngoc Luong) in Pella, Iowa. She moved from Vietnam to the United States along with her husband in 1972. Loan saw that there was a trend in the nail business, so she completed schooling and obtained her license. Thereafter, in 2004, a second Pella Nails was opened in Pleasant Hill, Iowa by her youngest sister, Lynn Gott. 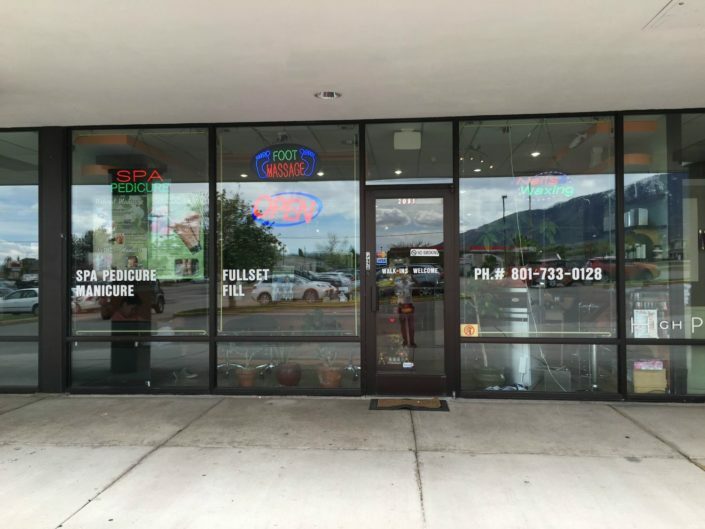 The third Pella Nails is located in Sandy, Utah and is operated by Loan’s youngest brother, Ben Luong. 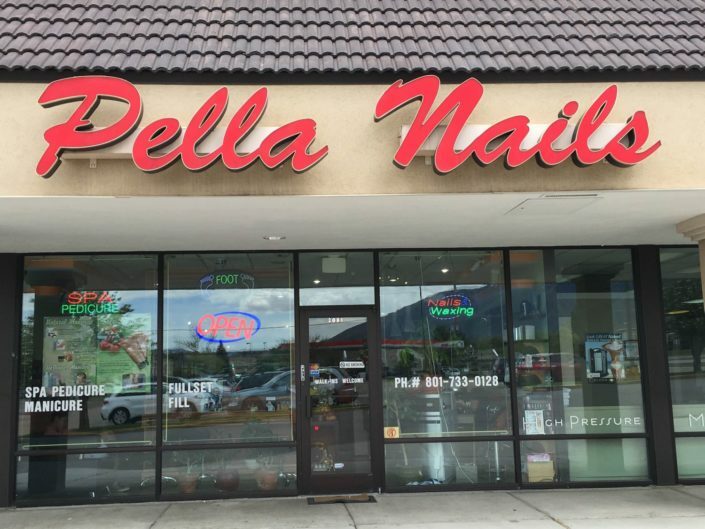 Loan passed away in 2006 and her brother, Randy Luong, now operates the original Pella Nails. Loan’s vision for Pella Nails is to provide the best customer service while offering the latest trends in the nail industry. Every time I get my nails done somewhere else I am sorely disappointed. This place always comes through. It’s is very clean and I have never been disappointed, even though I have been to many different nail techs within this Salon. Great service!! I have been coming to pella since they opened 5 years ago. I recommend everyone to this salon! I absolutely love it. Even when I moved downtown I would make room in my schedule to always come back here. I’ve cheated on them one time while in California. Love this place. Love the owners and the staff. Everyone is wonderful. I get pedicures and the IBD powder nails. Pella Nails is excellent for the type of salon. It’s reasonably priced, clean, friendly and efficient. I love getting a pedicure here. They have new massage chairs and everything looks clean. The employees do a great job. They even bring you a water which many salons of this type don’t do. I haven’t gone anywhere else for a pedicure since I’ve discovered them. I can’t attest to any of the other services here, however. I was introduced to Pella Nails by my mom with my first pedicure I have ever had professionally done in my 37 years of life. They are clean, kind and very gentle. I brought my daughter for her first pedi mani and she had a very good expedience. Love this place, highly recommend an appointment. I’ve been back here multiple times and I have always been very happy with the service and quality work. I always come weekday mornings and I have been able to get a pedicure with no wait. Today a gentleman did my nails and he did a fantastic job with my callouses and massage; heavy-handed enough to not tickle my sensitive feet. Thank you for such consistently good work and service! Friendly, clean, and possibly the best pedicure I’ve ever had. Love and will be back!